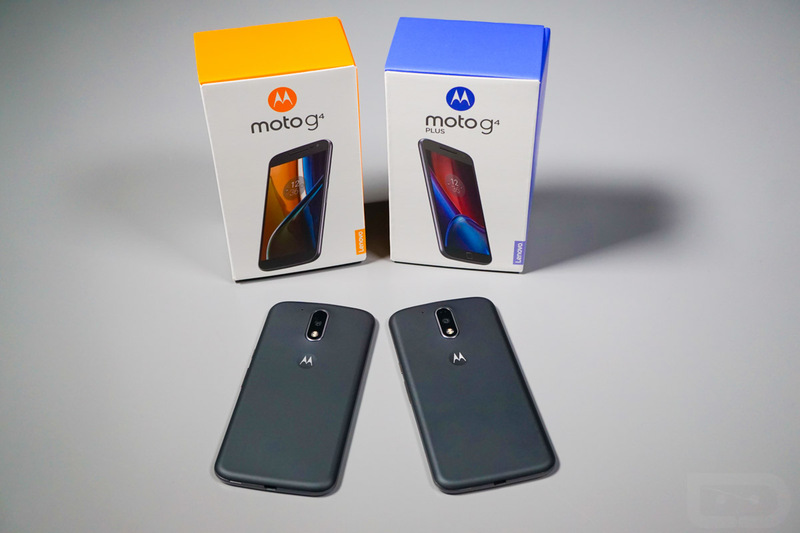 With the Moto G4 and Moto G4 Plus arriving in the US on July 12, we now have them both in house for some review action. Motorola was kind enough to send over a couple of review units, so we’ll put them to good use and relay back our findings. 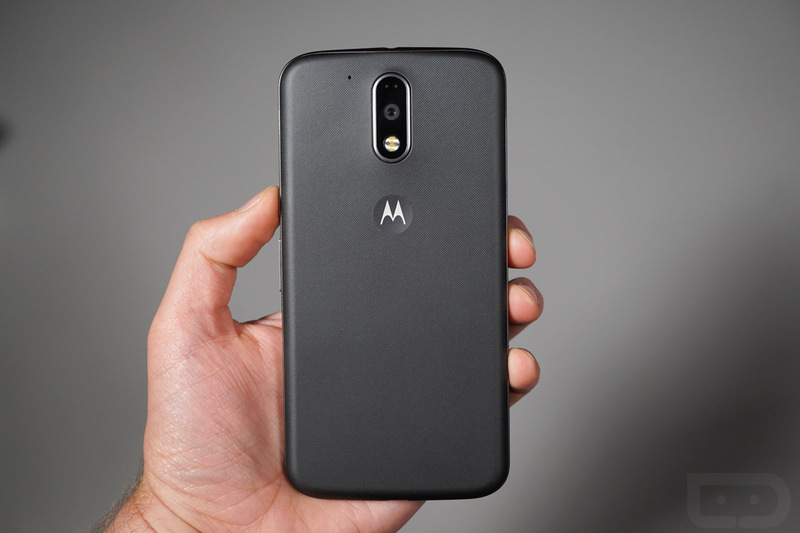 As a recap, the Moto G4 and Moto G4 Plus are the newest members of Motorola’s highly successful G range. 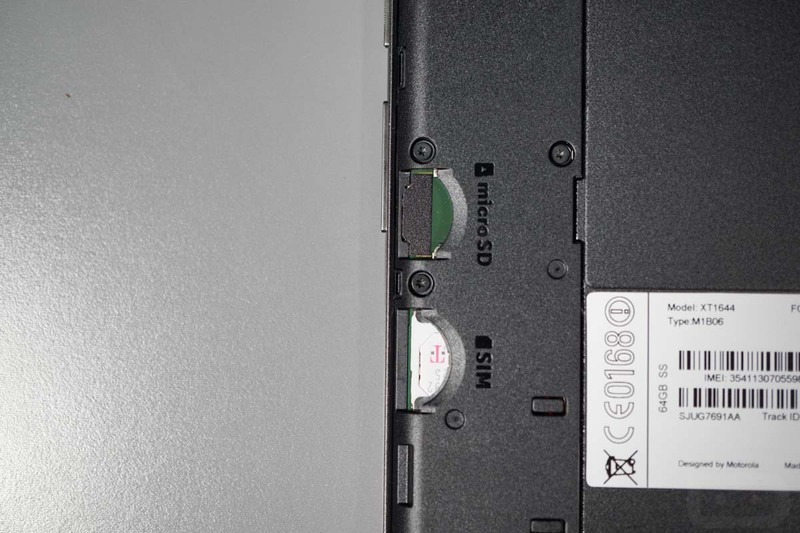 They are certainly budget-friendly, yet manage to pack in a lot of solid specs for the price. 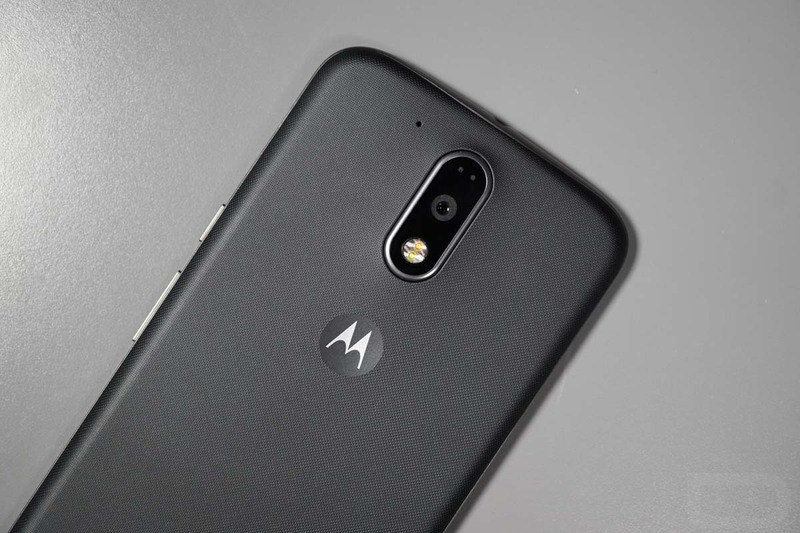 The regular Moto G4 starts at just $199 (or as low as $125 at Amazon), while the G4 Plus starts at $249. Both can be upgraded in storage and the Plus can also be upgraded in RAM. They each sport 5.5-inch 1080p displays, Snapdragon 617 processors, 3000mAh batteries with TurboPower charging, microSD slots, Android 6.0.1, and universal operability on all major US carriers. 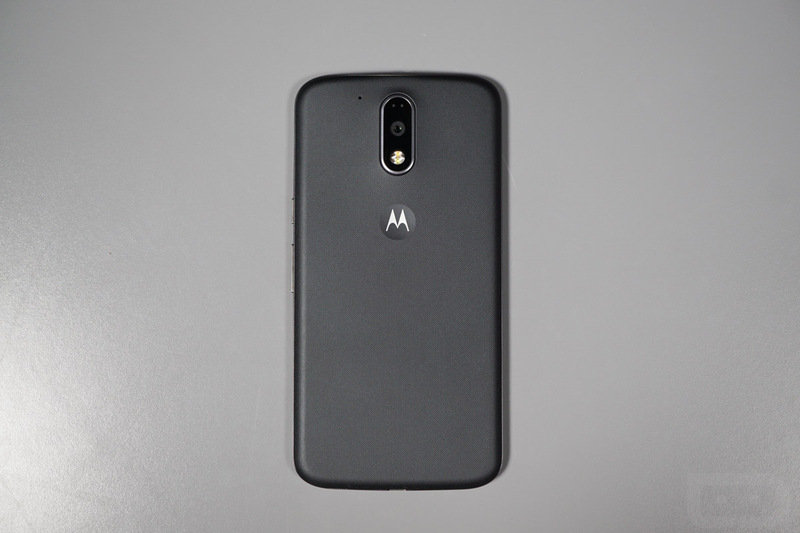 The Moto G4 comes in either 16GB or 32GB models with 2GB RAM, while the G4 Plus comes with either 16GB of storage and 2GB RAM or 64GB storage and 4GB RAM. 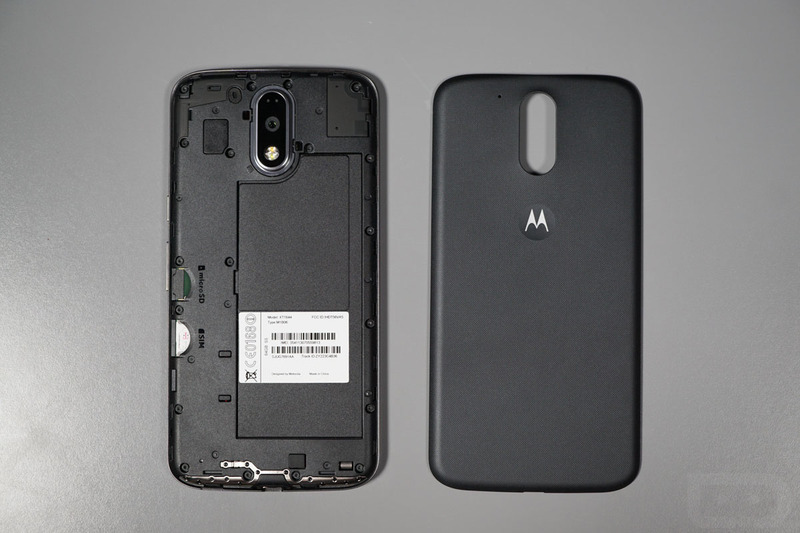 The G4 has a 13MP rear camera and the G4 Plus has a 16MP camera with laser and phase detect autofocus. 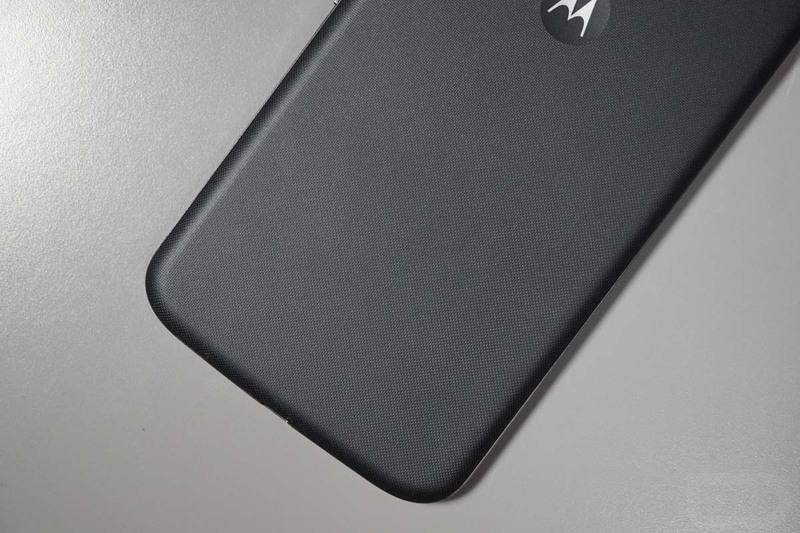 The G4 Plus also has a fingerprint reader. 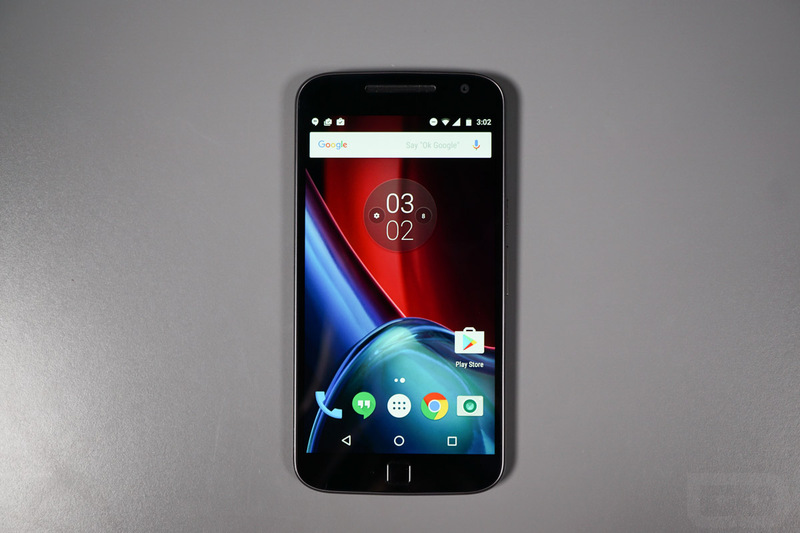 Since we just got each in house, we ran through a quick Moto G4 unboxing to introduce them to both you and us. Give it a watch and then prepare for the review. 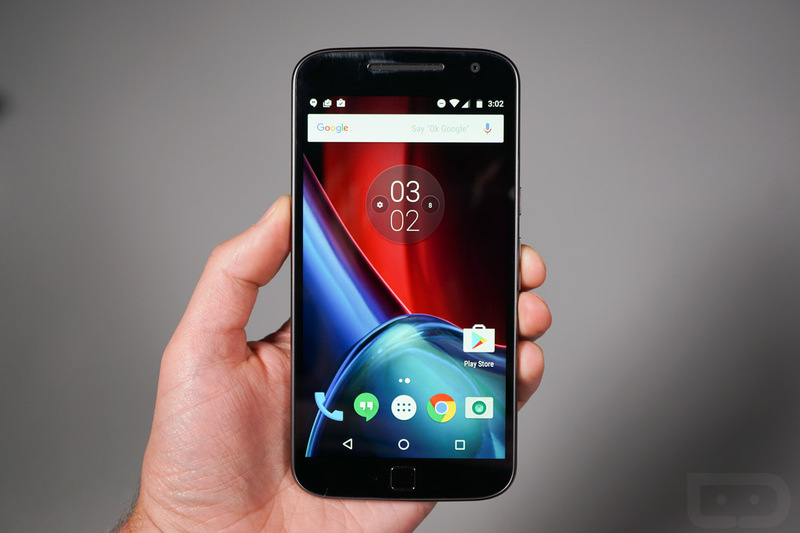 Pre-order the Moto G4 and Moto G4 Plus today from Amazon.